The Augustana Theatre Company showcases student talent in a variety of theatrical productions each year — one of which is always a musical. Brand Name Improv (BNi) is a student-led improvisation company performing regularly on campus and in the community. Augustana Collaborative Theatrical Society (ACTS) is a student production company producing a three-show independent season in the Mary Harum Hart Actor's Studio. The theatre in the Edith Mortenson Center theatre seats 286 people in a thrust stage configuration. The building’s renovated facilities also include the Mary Harum Hart Actor’s Studio, a black box rehearsal and performance space. Real as Air September 21 – 23 and 28-30. "When ALS reduces life, it concentrates it. When death limits life, it focuses it. All this is real, real as air." 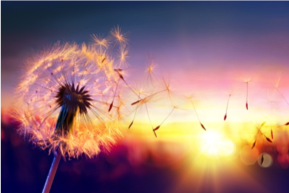 Real as Air, a new play by Richard W. Swanson, is based on letters, messages, and memories shared between Richard, his wife Cheryl, and his sister Kathy after Kathy is diagnosed with ALS. Experience a wildly varied evening of theatre with short plays chosen and directed by the Advanced Directing Class. There is sure to be a wide variety of styles and genres with a play to please every palate. Was it Miss Scarlet in the billiards room with the rope? Or perhaps Colonel Mustard in the kitchen with the knife? 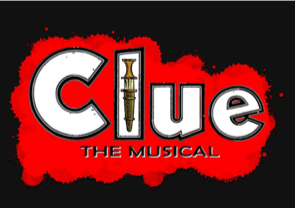 This deathly funny musical brings to life six colorful suspects, six familiar rooms, and six famous murder weapons for 216 possible solutions! And the audience gets to help solve the mystery! No two shows will be the same! In 1950s Hazlehurst, Mississippi, the three Mcgrath sisters have returned home. The oldest sister is unmarried and facing dwindling marriage prospects; the middle sister has returned after a failed stint in Hollywood, and the youngest is out on bail after shooting her husband. Their troubles, serious and yet hilarious, unravel throughout the play; as past resentments bubble to the surface, the sisters are forced to face the consequences of the various “crimes of the heart” that they have committed. 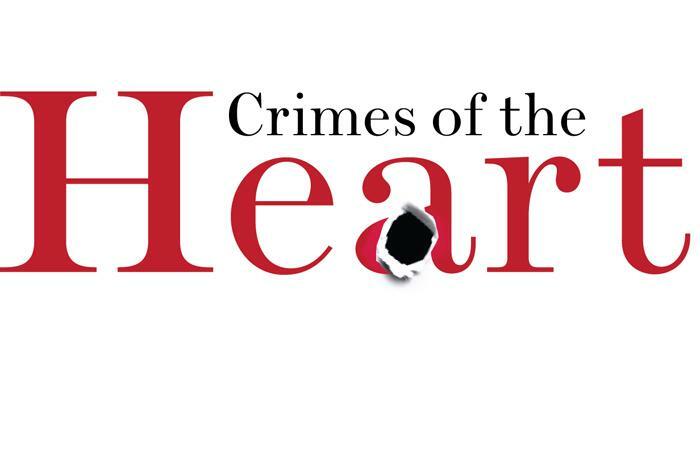 An example of black comedy at its finest, Crimes of the Heart is a comedic exploration of loneliness, deceit and ultimately what it means to be a family. James and the Giant Peach (musical) - Feb. 27 - Mar. 1 Music and lyrics by Benj Pasek and Justin Paul and book by Timothy Allen McDonald based on Roald Dahl's children's book of the same name. ACTS is committed to providing diverse theatrical opportunities to the students of Augustana University. In collaboration with the the Augustana Theatre faculty, ACTS is able to produce three productions a year in the Mary Harum Hart Acting Studio in the Edith Mortenson Center. These productions are selected, produced, directed, designed, managed, and performed by Augustana students. ACTS aims to expose the community to the raw, social and artistic elements of theatre by producing works that are seldom produced in a main stage environment. All of ACTS productions are free to the public. You can learn more about ACTS through their Facebook page or Twitter (@aboutACTS). 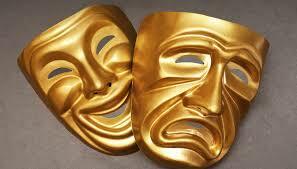 All of ACTS' productions are free to the public. The first show of ACTS' 2018-19 Season is PUBERTY: The Musical which will be staged November 2 - 4. Puberty: The Musical, written by junior Coleman Peterson, is a quirky, laugh-inducing romp through the adventure of adolescence that is sure to please audiences at any stage of their physical development. When the curses of growing up attack four students at Woodrow Wilson Middle School, they suddenly wonder how they can even go on! Making things all the more stressful is the added pressure of the middle school dance, which is looming right around the corner. From crushes, to zits, to hair in new places, these tweens will have to dodge each pubescent bullet and ensure their reputations are maintained and peak awkwardness is avoided! Come relive all of your middle school trauma. Attending a theatre performance at Augustana? Purchase tickets, or view the campus map to find a parking lot, the box office or get directions to campus. Tickets: $15 for adults, $10 for seniors & non-Augustana University students. FREE tickets with valid Augustana or High School ID.